Classic Way Family Practice is your local Burleigh GP practice offering a range of services to the Southern Gold Coast. We are dedicated to providing the highest quality patient care teamed with expert medical knowledge and expertise to provide the most comprehensive and caring family practice on the Gold Coast. Our team of experienced and personable doctors will ensure you receive the highest level of medical attention possible in a welcoming and friendly environment. Supported by an expert team of registered nurses and fabulous practice staff, you will feel right at ease from the moment you walk through the door. Conveniently located in Burleigh, we boast a welcoming and well-equipped treatment room as well as onsite pathology and radiology and allied health services nearby. Discover the difference belonging to a GP practice that cares about you and your family. Contact us today for your next appointment. Delivering expert medical care with personalised service. Classic Way Family practice boasts a team of experienced and professional doctors, dedicated to providing you with the best medical care and attention. Dr Abdul Khan has been working in the Burleigh area of the Gold Coast for more than 10 years, and in the Gold Coast region of general practice for the last 15 years as a General Practitioner. Added to this, Dr Khan has also worked in remote areas of Australia gaining valuable experience. Dr Khan obtained his Bachelor of Medicine/Bachelor of Surgery degree (MBBS) in 1991. 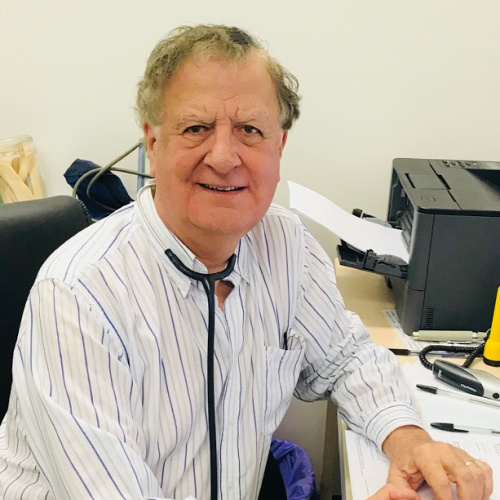 He worked in South Africa for seven years in different fields of medicine including orthopaedics, burns and trauma, accident and emergency, surgery, gynaecology, obstetrics and paediatrics. He obtained his fellowship diploma (FRACGP) from Royal Australian College of General Practitioners from Australia in 2006 and is an examiner for the Royal Australian College. He has a special interest in skin and family medicine and in addition to English, Dr Khan also speaks Urdu, Hindi and Punjabi. Dr. Bishop has been practicing on the Gold Coast for over 20 years and now does locum work for Classic Way Family Practice. He is interested in family medicine and in his spare time loves to spend time outdoors, water skiing, fishing and exploring. Dr Mabel graduated from the University of Edinburgh, Scotland in 2007. 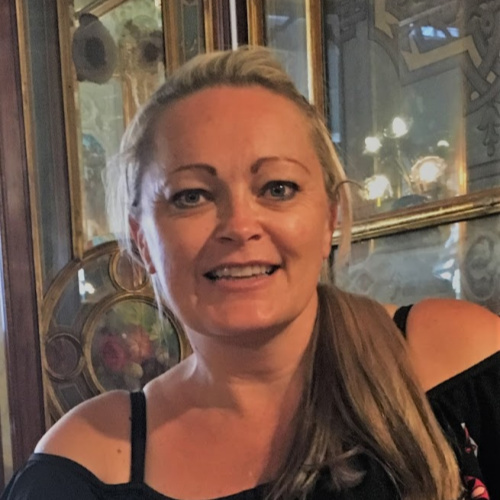 After initially working in the UK, she subsequently moved to Australia where she has worked in a number of hospitals throughout Queensland, in a variety of different specialities. Dr Mabel enjoys the full spectrum of general practice, with a special interest in paediatrics, sexual health, and antenatal care. She also provides comprehensive contraceptive advice and offers implanon insertions. When she is not working, she practices yoga and enjoys being outdoors with her husband and two dogs. 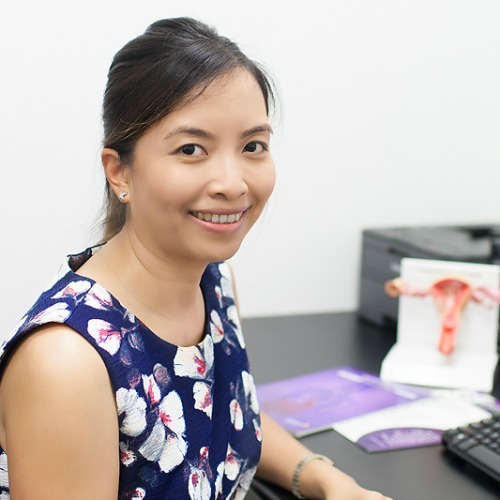 Dr Chaw Thwin is a female GP in Burleigh Waters, QLD. 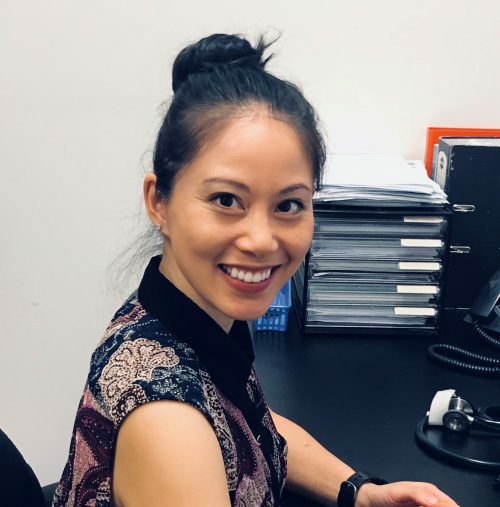 Dr Chaw Thwin completed her general practice training in Rural Queensland town of Roma and received a Fellowship of the Royal Australian College of GPs (FRACGP) in 2012. She has a particular interest in general medicine and after obtaining the FRACGP, she completed her specialised internal medicine training at the Toowoomba Base hospital in 2013 and was awarded FRACGP (Fellowship of Advanced Rural GP). Her other special interests include women’ s health, mental health, paediatrics and Geriatrics. Dr Chaw is passionate and focused upon providing health care for patients and families of the Gold Coast community. 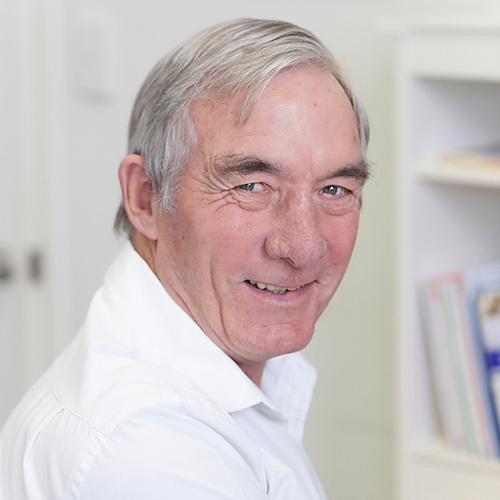 Dr Kevin Chamberlin has worked as a General Practitioner on the Gold Coast for over 10 years. 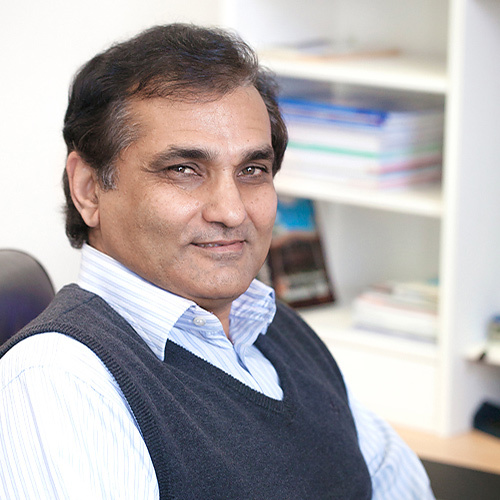 He is very experienced in all aspects of general practice. He also has a post-graduate diploma in nutrition. Dr Shona Mackay completed her Bachelor of Medicine and Bachelor of Surgery at the University of Wollongong in 2011. She also completed a Bachelor of Psychological Science at Newcastle University in 2008. Other courses include a Diploma in Child Health, Certificate in Diving and Hyperbaric Medicine and a Certificate in Advanced Clinical Hypnotherapy. Shona completed her intern and resident years at Lismore Base Hospital in 2012 and 2013. She has also done extended skills in Emergency Medicine and has recently worked on the North Coast of NSW for the past 4 years as a GP registrar. Shona is now a fellow of the RACGP and has moved permanently to the Gold Coast. Prior to medicine Shona was a flight attendant with QANTAS and has experienced many different customs and cultures. She was also a volunteer wish granter for the Starlight Children’s Foundation and a volunteer telephone counsellor for Lifeline. You will feel right at ease from the moment you walk through the door. If you require urgent medical assistance after hours and not in the case of an emergency, we have an after-hours arrangement with the National Home Doctor Service. In the case of an emergency, please call 000000. Your medical records are confidential documents and it is a policy of our practice to maintain security of personal health information at all times and to ensure this information is only available to authorised members of staff. Consultations start from 10 minutes. If you need longer please let the reception staff know when making the appointment. Long consultations are available upon request. Please advise at time of booking if you require a long consultation. The majority of our consultations are bulk billed. Please present your Medicare card at the time of consultation. Please phone us on 0755 680 600 or use our online booking system to make your next appointment. Every effort will be made to accommodate your preferred time and preference will be given to emergency appointments. 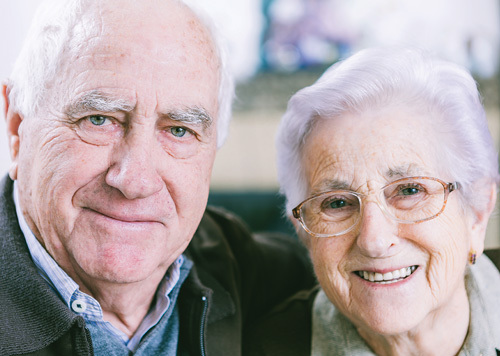 Home visits can be arranged under special circumstances for regular patients of the practice. If you are visiting our practice under Workers Compensation, the account will be directly forwarded to QLD Workcover. Make an appointment for youself or your family today. Across from Treetops next to the post office.